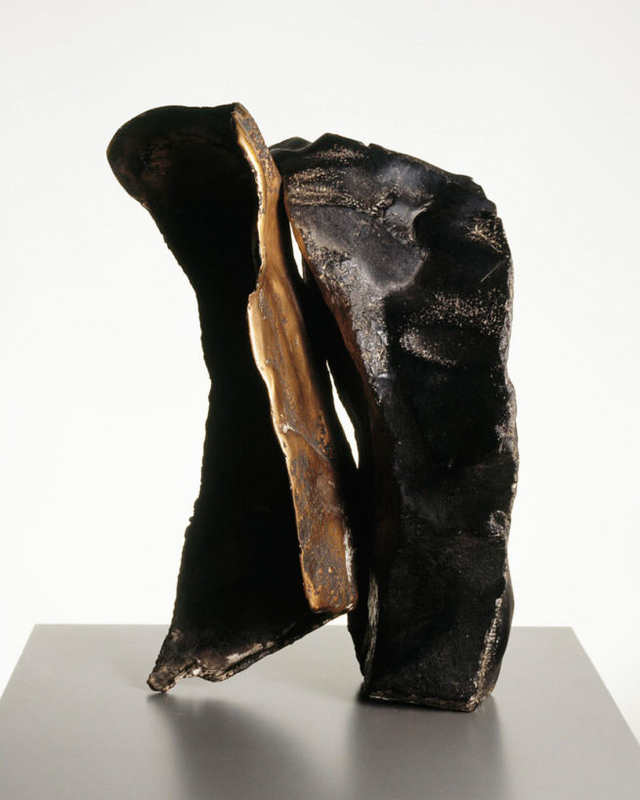 Sculpture 'Pelléas ja Mélisande', 1962, by Laila Pullinen in Ateneum until 2 October. Image courtesy of Kansallisgalleria / Sakari Viika. 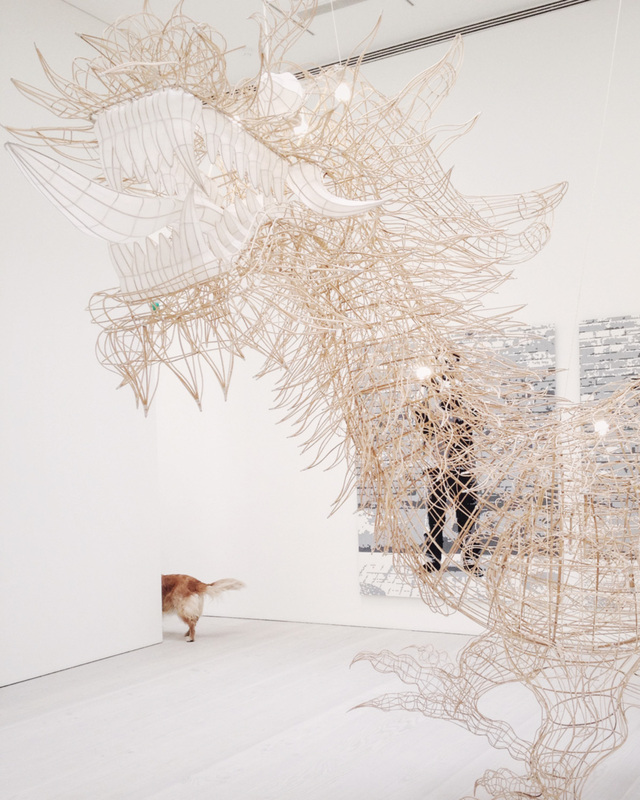 Seeing Ai Weiwei at Galerie Forsblom on a family weekend promenade in Helsinki, May 2016. 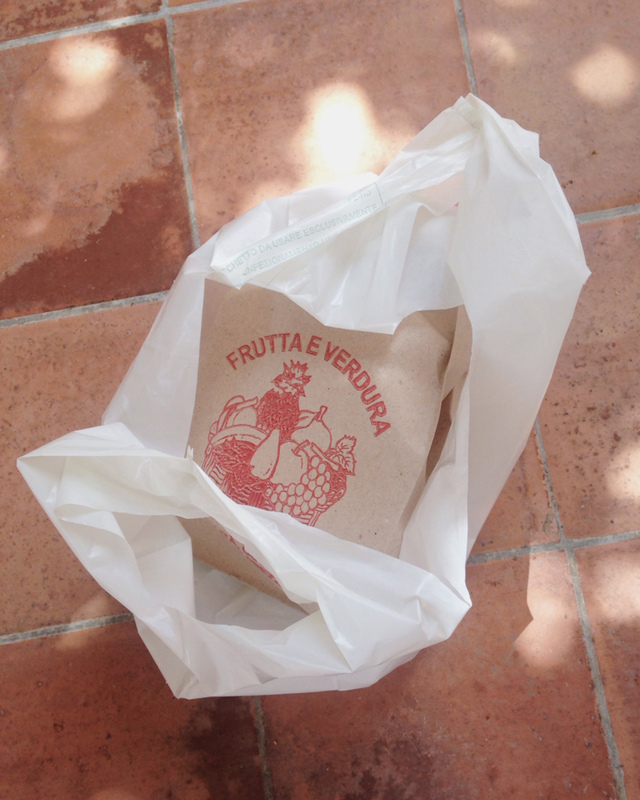 Grocery shopping on a market place in Marsala, Sicily, June 2016. My home city Helsinki is like a little village. As nice it is to have coffee and do grocery and flower shopping on your home street, sometimes it is good to walk a little further and explore. In my case, it means some type of weekend stroll around the city. An exhibition, maybe a book store, Casuarina and Artek for clearing my head and absorbing the beauty. This time of the year, I love getting berries and mushrooms from a market place. Our corner store Anton&Anton also has a good selection of local and organic vegetables, fruit, bread, fish, meat and dairy. Lately we have bought coffee beans from Mood Coffee Roastery, Levy chocolate from Anton&Anton, cheese, cold cuts and deli meats from Casa Italia, and pizza flour and other things we miss from Italy in La Tartufata. So just deciding what to eat over the weekend and getting the ingredients is a nice activity. Along with the Alice Neel exhibition in Ateneum, they have a small collection of Italian prints and works by Finnish female sculptors that I want to see. The Niki de Saint Phalle exhibition will open this Saturday in Taidehalli. And there is Galerie Forsblom with their clarity and vision, a real pleasure to visit every time. After Ai Weiwei closing tomorrow, I look forward to Heikki Marila's paintings (Aug 25 – Sept 25) and Keith Sonnier's light works (Nov 25 – Jan 8). Find list of all exhibitions here.